Faith communities have a pivotal role to play in bringing about the transformation that we need to address climate change. How can we build a powerful interfaith climate justice movement capable of bringing about social transformation through advocating for climate, racial and economic justice? 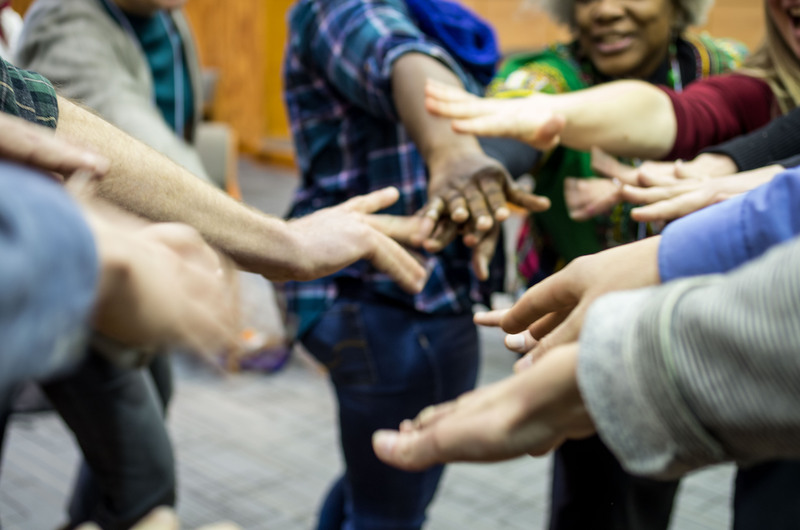 The purpose of a Be the Spark training is to offer a compelling leadership model that can activate engagement in local faith communities and with Ohio IPL. What is Be the Spark? Change happens through ORGANIZING. Organizing can lead to sustained implementation of solutions in widening circles of faith communities. Be the Spark provides the leadership development training and deeper organizational and relational involvement that organizing requires. Our first Be the Spark workshop was held in December, 2017. 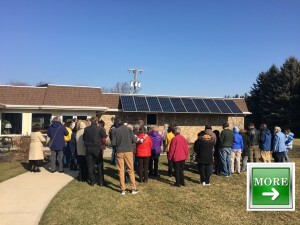 Then, a retreat for leaders from around Ohio was held in March, 2018, facilitated by Erin Pratt, Minnesota IPL staff person who developed the Be the Spark curriculum. 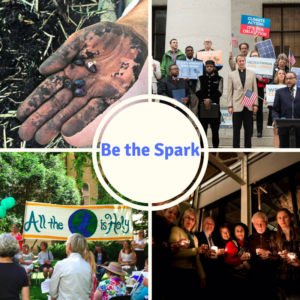 Watch for more leadership development training opportunities with Be the Spark! Unitarian Universalist Justice Ohio Inc.